No I'm not the hollywood actor. Got this door to replace an old wooden door, it was so hard to find a door which was the correct size off the shelf, most back doors are 840mm wide. Another good thing is the doors in other diy stores you have to buy the lock handle and sill separate, all included in this door and came in the frame ready to install. Excellent value, good quality, complete in every aspect. Delivery information and offloading brilliant. Wise purchase. Value for money, customer service and delivery were fantastic. 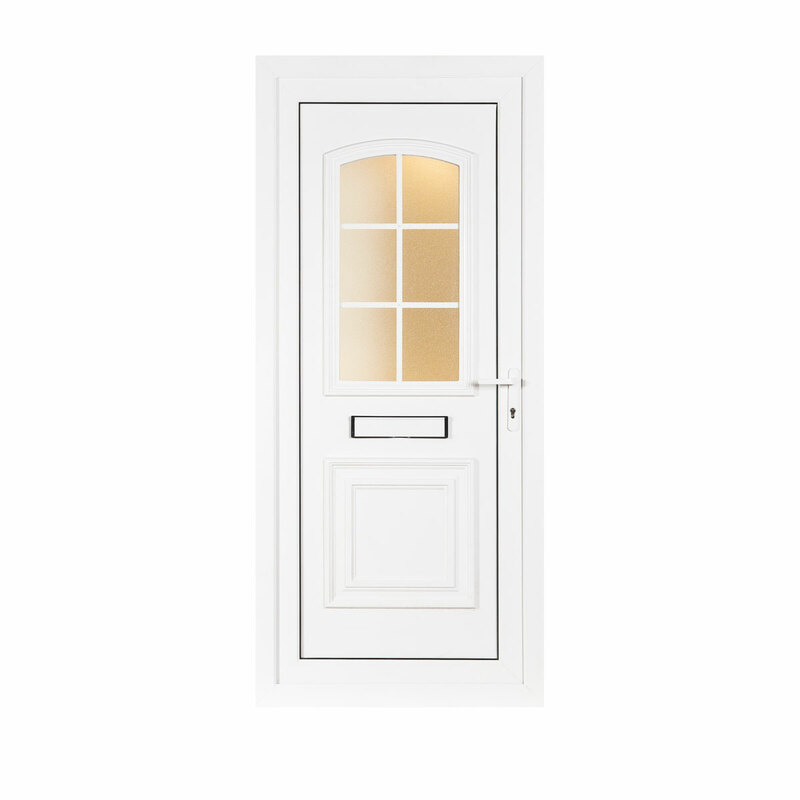 These are perfect doors, for us it was easy as i pyt them in myself and with no trouble atol, very cheap aswell seen as its atleast a thousand pound to put doors in professionally.